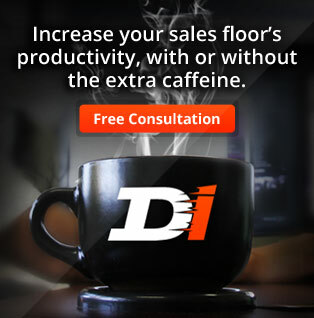 Our Predictive Dialer Software Saves Time & Money. You can increase the number of customers you are able to reach by using an auto dialer. Whether for a full call center or smaller sales team, taking the time to dial each number individually is extremely time consuming. This requires shuffling through paperwork, manually dialing the phone, and waiting for the other person to answer it. Time is lost simply waiting for the phone to be answered. 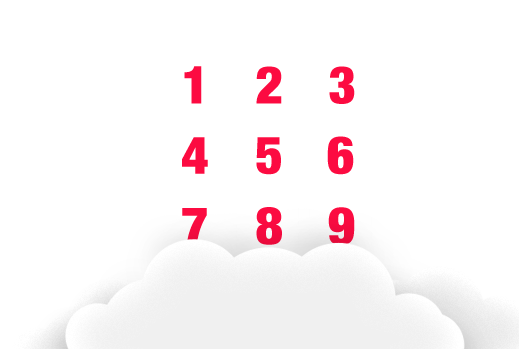 Our robust auto dialer software can dial thousands of phone numbers extremely quickly. You simply tell the software how many live agents you have taking phone calls. When someone answers the phone, it can transfer to a live agent, who will then be unable to take another call. When all of your agents are busy it will temporarily stop dialing until an agent is available again. Our predictive dialing software also provide a tracking solution. Instead of relying upon your team to document how many prospects they have spoken to, our auto dialer software tracks it for you. You can access reports in real time and make adjustments to your calling campaign based on real time data. 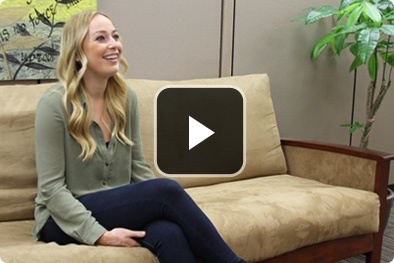 This will save you time and money by making every calling campaign as impactful as possible. The reporting features in our auto dialer software will also give you insight on how to staff your call center or sales team. For example, if statistically you reach more customers on certain days of the week and during a set time frame, you should have more employees on hand. If days like Friday, produce very little results you can afford to have a smaller staff on hand to take calls. Predictive dialers are also an excellent way to connect with voters. If you have a phone bank of volunteers you can make their volunteer time much more effective by using a predictive dialer. The auto dialer software will work similarly to a phone bank with the added advantage that this can be done virtually. 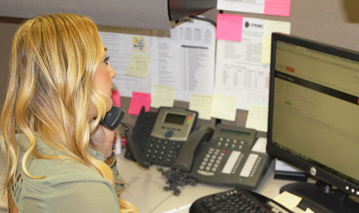 If you have computers for volunteers, or they bring a laptop, a headset can be plugged into the computer and calls answered that way. This cuts down on how many phones you need to have on hand. The system will call voters within your district and when one answers it will be transferred to a live volunteer, helping you reach more voters than ever. Our Dynamic Predictive Dialer software enables call centers and businesses to make more calls per hour without increasing the number of agents. Our web based predictive dialer calls multiple customers at the same time. When someone answers the phone by saying “hello” the call is instantly transferred to a live call center agent. The Dynamic phone dialer software not only transfers calls,it provides agents with information on each person that is transferred over.At Dynamic Interactive we have designed a highly functional, easy to use, web based predictive dialer software. Call Hub is cloud based, geographically distributed, full of powerful features, and provides your calling agents with the tools needed to reach more customers and close more sales. Our hosted predictive dialer maximizes the efficiency of your call center and increases your ROI. 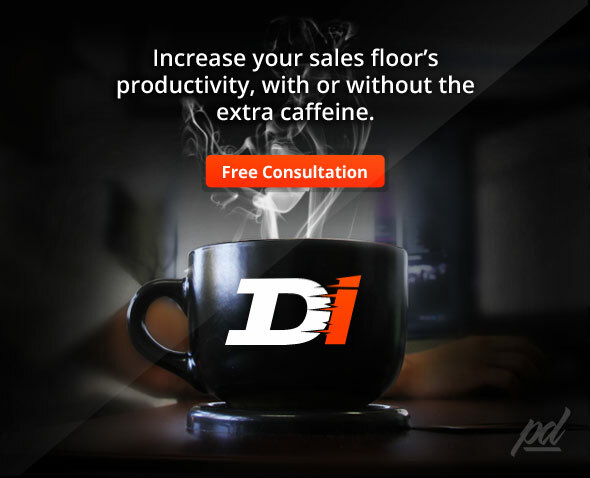 Our Call Hub predictive dialer software uses powerful features to enhance the productivity of your sales floor. Results Live campaign control gives you the ability to dial ten channels per agent for increased contacts. Never Lose A Call Call Hub provides options for managing and tracking your abandoned calls. Max Quality Maximize call quality by leveraging our geographically distributed dialing nodes.